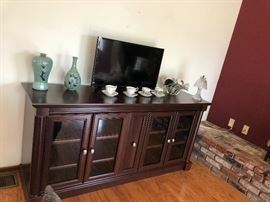 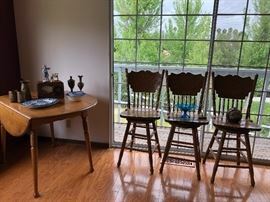 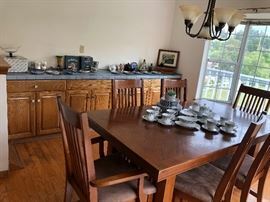 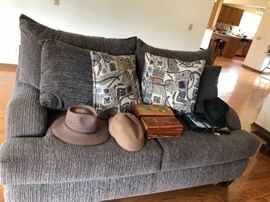 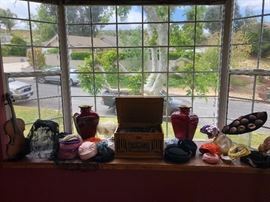 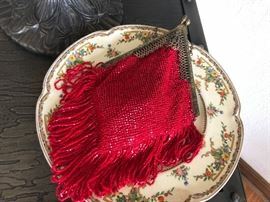 AddressThe address for this sale in Temecula, CA 92591 will be available after 9:00am on Thursday, April 25th, 2019. 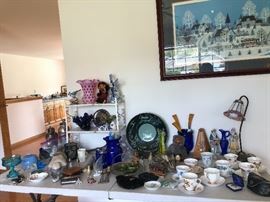 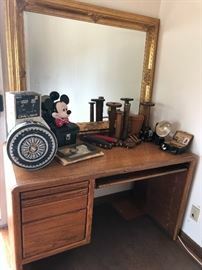 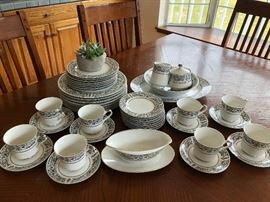 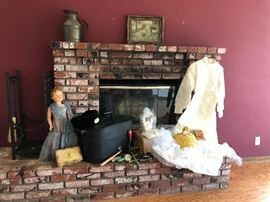 Finders Keepers Estate Services will be conducting an estate sale in Temecula. 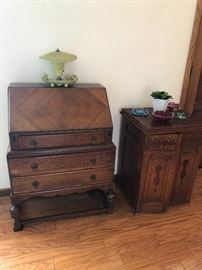 This sale features several items mostly of antique and vintage nature. 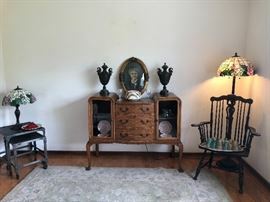 Our walkthrough revealed antique and primitive furniture, old decorative arts and Knick Knacks fused with contemporary household items.